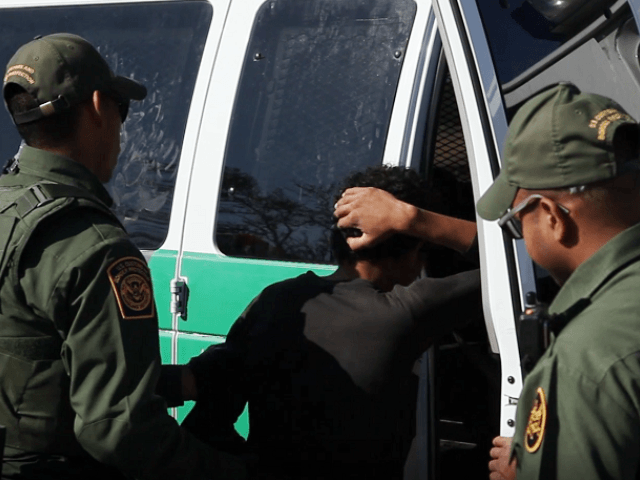 The two Syrian nationals apprehended on May 7, crossed the border in the same part of Laredo as nearly 230 Bangladeshi nationals have been apprehended. Garza explained that all drug and human smuggling in this area is controlled by the cartel known as Los Zetas. “It is because of the hard work of the men and women who work as Border Patrol agents in the Laredo Sector that we are able to capture as many as we can,” he said. Breitbart Texas spoke with several officials from the Laredo Sector on Friday at the NRA Annual Meeting in Dallas. From frontline agents to the sector chief, the Border Patrol officials all expressed concern about the increasing numbers of foreign nationals crossing the border from countries with ties to terrorism.